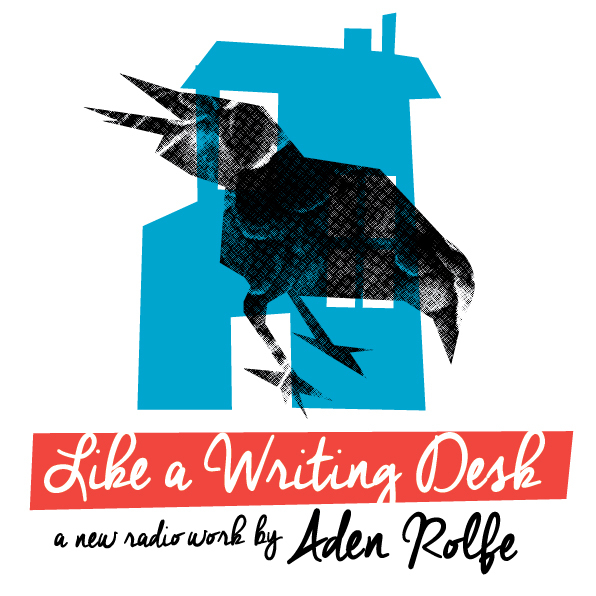 Lloyd Bradford Syke gave Like a Writing Desk 4½ stars in Crikey, describing the work as an ‘impeccable and evocative 40-odd minutes of audio theatre.’ Laura Jean McKay wrote an insightful piece for Broadsheet. On the whole, I couldn’t be happier with how Like a Writing Desk has been received. You can hear a conversation between Paper Radio’s Jessie Borrelle and myself up on The Lifted Brow, where you can also find my essay on corvid intelligence.